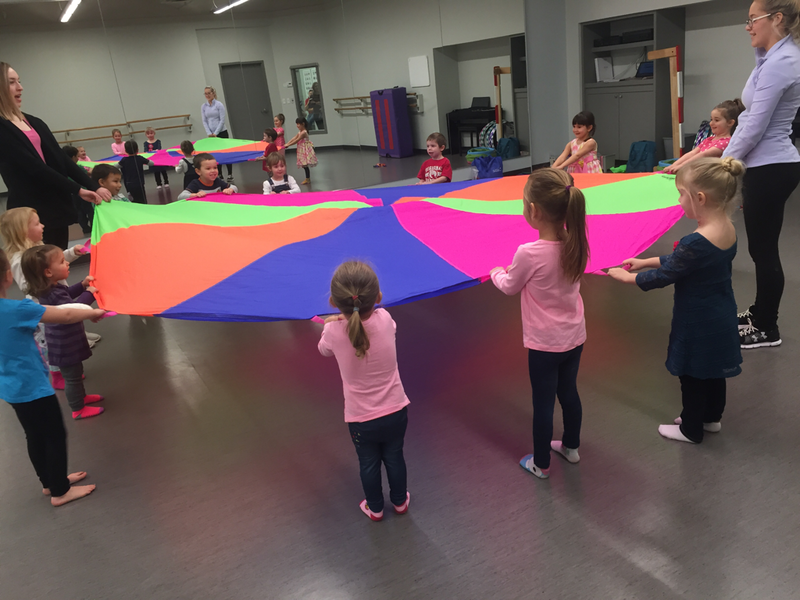 ​Dance Birthday Parties are a new and fun way to celebrate your child's birthday! 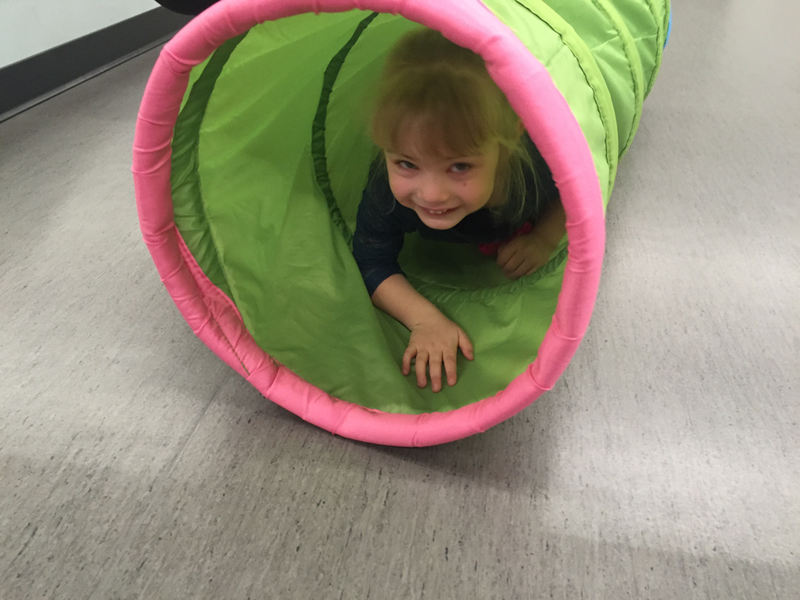 Have your child's birthday party at Evolution and it will be one to remember! 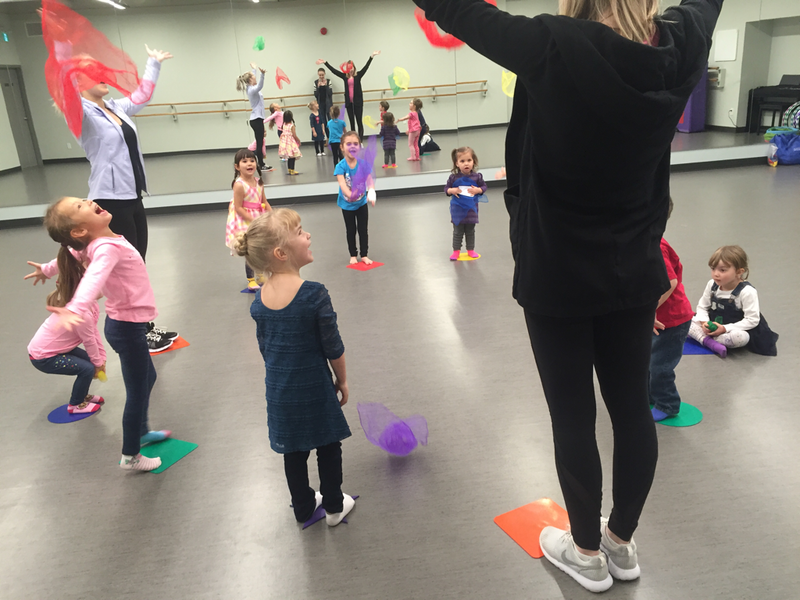 Our birthday party host will lead party guests in a 45 minute dance class of your choice, followed by an hour and 15 minutes in our party room where you are free to bring in food, a cake and open gifts! ​Call 204.785.1285 for more info and availability! 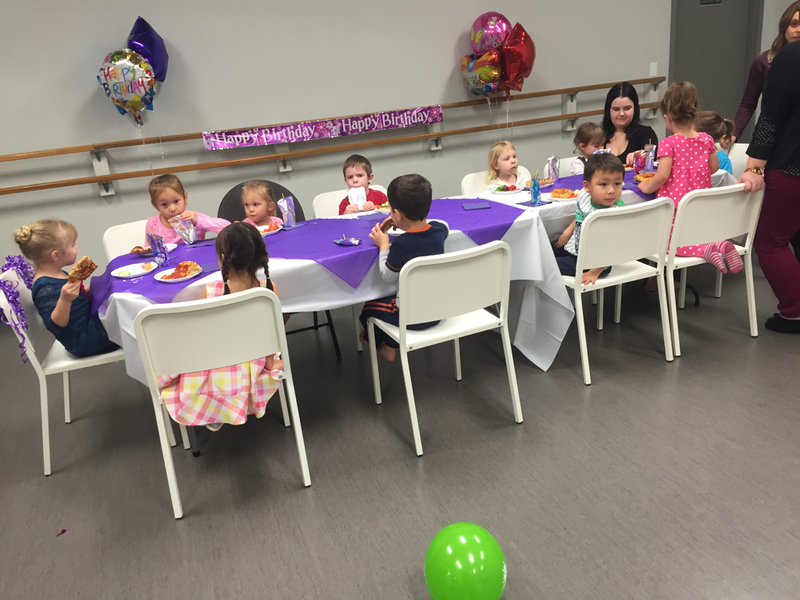 Dance birthday parties are fun new way to celebrate your child's special day! No experience is required and they're guaranteed to have an amazing time that they'll remember forever!